For years, Wyncroft customers have asked us about producing a selection of high-quality Michigan wines to enjoy every day. Wines available by the bottle at a nearby retail store, or to sip by the glass at your favorite bistro. Wines that carry the Wyncroft pedigree and quality commitment, but don't require cellar aging and are priced to enjoy anytime. 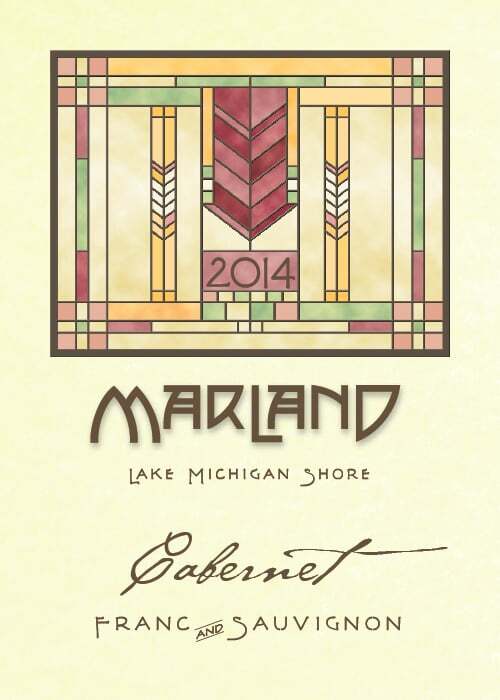 That's why, starting with the 2013 vintage, we've created Marland wines. 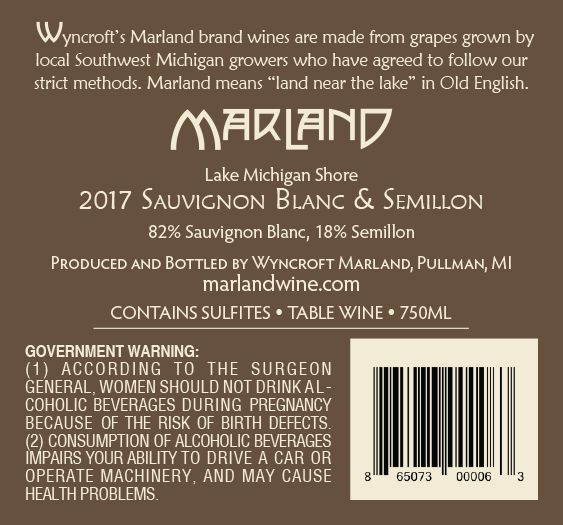 Like Wyncroft, Marland wines begin with 100% vinifera grapes from southwest Michigan's Lake Michigan Shore appellation. We source our grapes from several of the area's top vineyards whose owners meet our requirements for growing practices and low crop yields. Then we carefully craft small batches of wine, in styles that allow you to enjoy them while young, both on their own or with food. 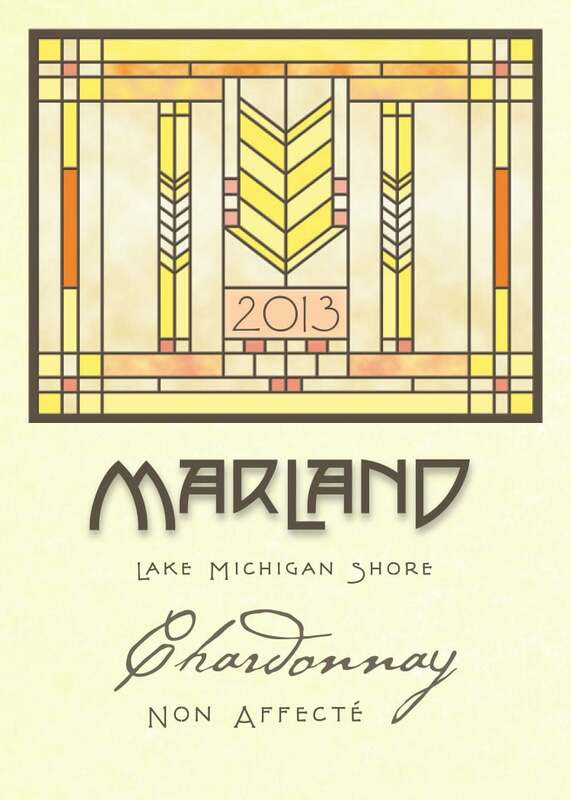 We invite you to try Marland Chardonnay, Pinot Grigio, Late Harvest Riesling (slightly sweet), Rosé, Cabernet Franc, Bordeaux blend and Sauvignon Blanc/Semillon. Click here for a list of restaurants, wine bars and stores where you'll find Marland. Sorry, but Marland wines aren't available for purchase from our online wine shop.